In recent years, more and more people worry about the effects the environment has on their skin. Harmful chemicals in the air such as car exhausts, pesticides, BPA, and even naturally occurring chemicals such as lead and mercury, have been identified as a leading cause of skin problems second only to lack of sleep. (cosmeticsdesign.com) Pollution is the world’s biggest environmental health risk according to the World Health Organization. 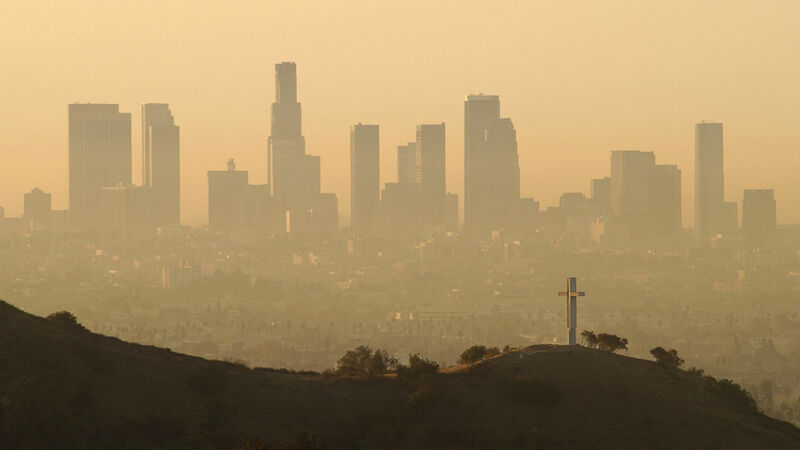 By 2050, 70% of pollutants are said to be in the air of urban cities! This will drastically affect air quality that we breathe every minute of every day. What’s even worse, is there can even be environmental toxins in your safe haven and where you spend the most time: indoors. What can cleanse your air and protect your skin? Plants. Note: At Bella Opulence, we are herbal ENTHUSIASTS. We understand the affects of the environment on your skin, and that is why we offer products made from flowers like lavender [which is rich in antioxidants] to proactively combat environmental stressors and protect your skin from the chemicals it comes in contact with everyday. If anyone knows about plant power, we do. Plants are not only aesthetically pleasing, but are great for your overall well-being. The NASA Scientist Plant List confirms that plants improve the overall indoor environment due to their ability to reduce poor air quality, quiet background noise, control light and humidity, reduce dust and regulate temperatures. These green gems remove toxic chemicals in the air like formaldehyde, a volatile organic compound (VOC) that is emitted from building materials and furniture. Contact with formaldehyde is generally unavoidable (not to mention all of the compounds you come in contact with when you step outside or roll that window down for ‘fresh air’). Formaldehyde is a carcinogen and has been known to trigger asthma attacks and allergic reactions when present in high levels. Here are the best indoor plants to purify your air and reduce the number of pollutants you come in contact with each day. These common house plants will preserve the life of your skin and your overall health. It releases oxygen at night promoting restful sleep. It also cleanses the air during the day removing pollutants. This plant communicates with you by telling you when your home is toxic by displaying dark brown spots. Got a Sunburn? Break off a piece of aloe plant and rub the gel from the inside of the plant onto the burnt skin. Let it dry then rinse. Repeat as often as necessary. 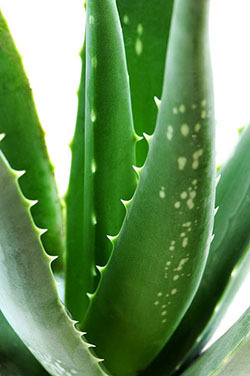 Aloe plants are generally low maintenance. 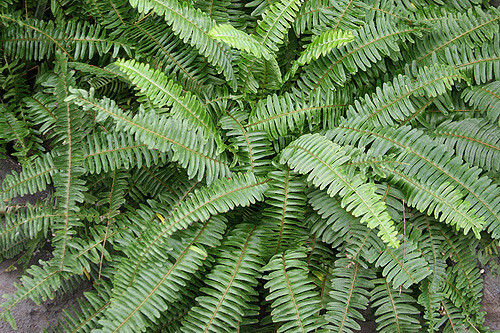 This Fern removes high percentages chemicals in the air. If you have an attached garage, these plants are best close to the entrance to your home because they absorb toxic fumes from gasoline exhaust that can come inside. Higher maintenance required with watering and misting the leaves in periods of low humidity. Removes chemicals and other pollutants emitted from gas exhaust giving you cleaner air. They are generally easy to care for. 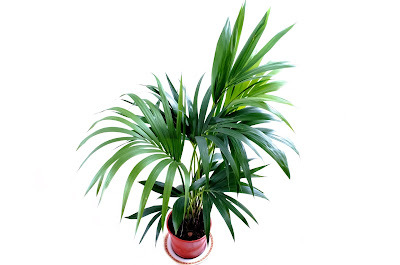 They Areca palm tree is said to be the most efficient air humidifier. It keeps air moist in dry times which is fantastic for skin. 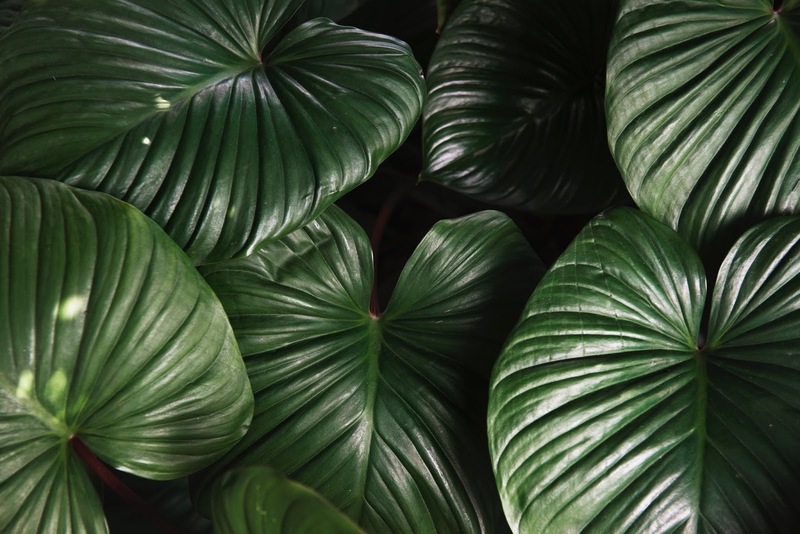 Other plants that are great to have in your home are lavender (especially beside to help you sleep), pothos plant, bamboo, and a rubber plant. Traditional air filters may also work, but plants were designed to remove chemicals that some purifiers may miss. Plants also emit pure oxygen for us to in turn take in. Which plant are you adding to your home or office?